Terrorism is violent acts that are intended to cause fear. These events are perpetuated for economic, religious, political, or ideological goals. The targets of terrorism attacks are civilians, or military/government officials. What are the different types of terrorism? Some different forms of terrorism include: State terrorism, bioterrorism, cyberterrorism, ecoterrorism, and nuclear terrorism. What are the main targets for terrorist attacks? Some of the most "popular" attack places include: military facilities, international airports, large cities, important landmarks, large public gathering places, water and food distribution centers. November 7, 1983: US Senate Bombing- Hours later after the Senate adjourned, an explosion tore through the second floor of the capital building. This attack was conspired by the "Armed Resistance Unit". Although there were no deaths or fatal injuries, the cost of the explosion was nearly $600,000. February 26, 1993: First World Trade Center Bombing- Around noon, a truck bomb was detonated bellow the North Tower of the Trade Center. Terrorist Ramzi Yousef was responsible for the attack that killed 6 and injured more than 1,000. 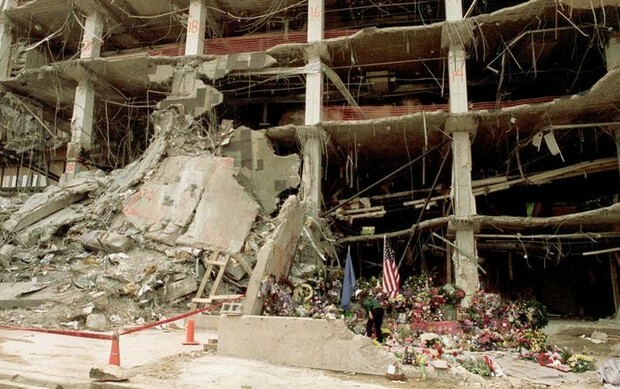 April 19, 1995- Oklahoma City Bombing- At 9:00 am in downtown Oklahoma City there was a domestic terrorist bomb attack on the Alfred P. Murrah Federal Building. The two terrorists McVeigh and Nichols were motivated by their strong hatred for the federal government and were angered by the governments handling of the 1993 Waco siege and the Ruby Ridge incident in 1992. 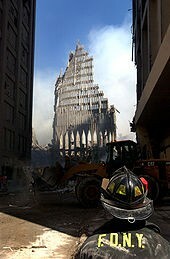 There was an estimated 168 deaths and over 680 injuries. 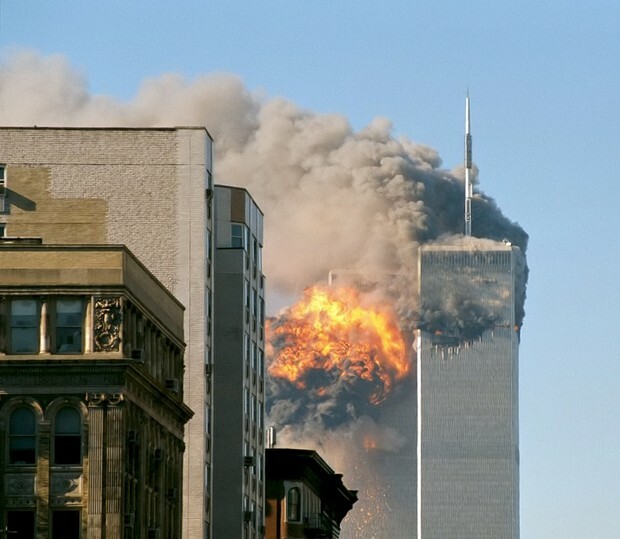 September 11, 2001- From 8:46-10:28 am there were a series of terrorist attacks in New York City and Washington D.C performed by the terrorist group al-Qeada. Two planes, American Airlines Flight 11 and United Airlines Flight 175 were crashed into the North and South towers of the World Trade Center in New York City. Within two hours, both 110-story towers collapsed. A third plane was crashed into the Pentagon leading to a partial collapse in its western side. The fourth plane was targeted at Washington, D.C but crashed into a field near Shanksville, Pennsylvania. There were almost 3,000 deaths, and over 6,000 injuries. August 12, 2012: Wisconsin Sikh temple shooting- 40-year-old Wade Michael Page fatally shot six people and wounded four others at a Sikh Temple in Oak Creek, Wisconsin. Page was a white supremacist, and this hate crime was classified as a domestic terrorist attack. 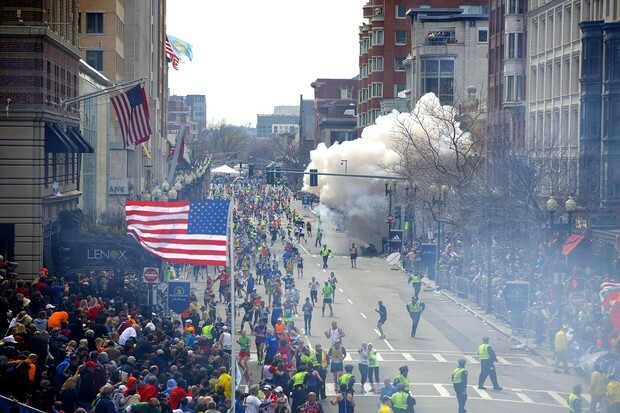 April 15, 2013: Boston Marathon Bombings- two pressure cooker bombs exploded during the Boston Marathon at 2:49 pm, killing 3 people and injuring an estimated 264 others. The suspects were identified as Chechen brothers Dzhokhar Tsarnaev and Tamerlan Tsarnaev, who were motivated by extremist Islamic beliefs. May 3, 2015: Curtis Culwell Center Attack- This attack was carried out by two men who fired assault rifles at officers at the entrance to an exhibit featuring cartoon images of Muhammad at the Curtis Culwell Center in Garland, Texas. ISIS claimed responsibility of the attack, and promised to launch more attacks in the future. There were two deaths and one non-fatal injury. After the U.S Senate bombing: The 1983 bombing marked the beginning of tightened security measures throughout the Capital. The area outside the Senate Chamber, previously open to the public, was permanently closed. Congressional officials instituted a system of staff identification cards and added metal detectors to building entrances. After the first World Trade Center bombing: The World Trade Center revamped emergency procedures, particularly with regard to evacuation of the towers. Car barriers were put in place which would not allow cars to enter certain areas. The New York Port Authority was to govern as the main security for the World Trade buildings. All packages were to be scanned at various checkpoints before entering the building. After the Oklahoma City Bombing: The U.S. government enacted the Antiterrorism and Effective Death Penalty Act of 1996. Oklahoma public schools require the bombing to be covered in the curriculum of mandatory Oklahoma history classes. All new federal buildings must be constructed with truck-resistant barriers and with deep setbacks from surrounding streets to minimize their vulnerability to truck bombs. After 9/11: The U.S enacted the Homeland Security Act of 2002, creating the Department of Homeland Security. The U.S Congress passed the Authorization for Use of Military Force Against Terrorists Act, which is still in effect today. On October 7, 2001, the War in Afghanistan began when U.S. and British forces initiated aerial bombing campaigns targeting Taliban and al-Qaeda camps, then they later invaded Afghanistan.